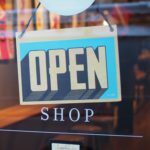 If you’re thinking about selling your business –congratulations! You’ve reached a tremendous milestone, and having grown your company to the place where selling is now on the radar –something that many people only dream of. No matter what your reasons for selling, the first order of business should be to ensure that you’re getting your company’s full value. Of course, the best way to do this is by taking the time to get your business in top condition so that it’s able to command a better price. And realistically, there’s a good chance that your company could do better. Many people, if approached today with the prospect of selling their company, would have to admit that there would be more income potential if they stepped up their game. 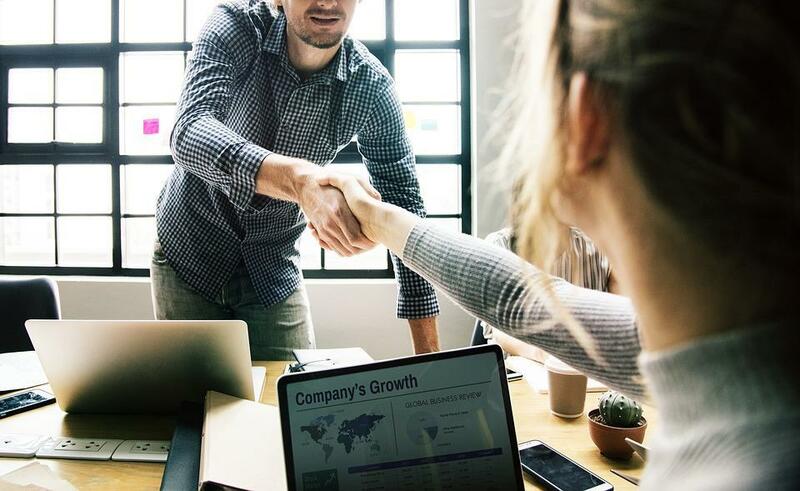 While there’s a lot to do in order to get your business ready to sell, making your business more attractive can offer some extremely lucrative benefits. Not only can it help you to make a higher profit, but it can also shorten the sell time and attract more buyers. It’s just like selling a house! 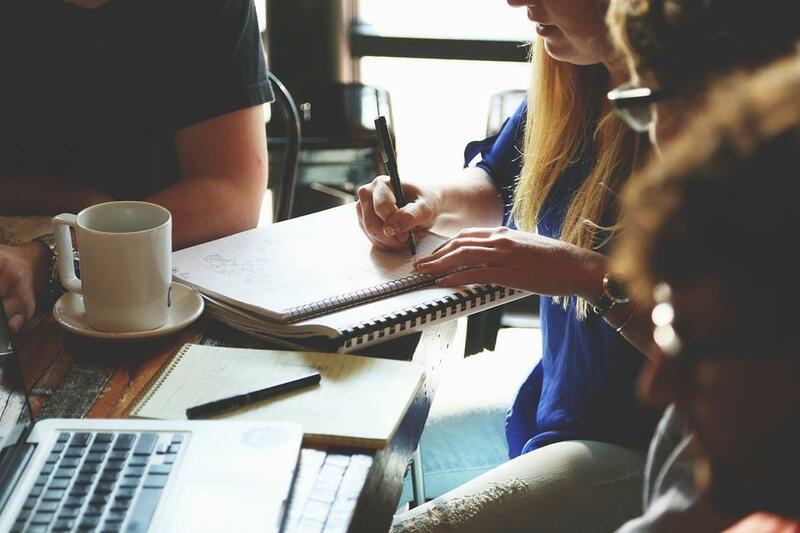 If you’re hoping to spruce up your company and get it into sell-ready condition, here’s how you can help it to appeal to potential buyers. The first thing you should ask yourself when the prospect of selling arises should be, “Can this company run if I am not here?” If the answer is “no,” then it may be time to take a big step back.Perhaps one of the biggest pitfalls that business owners encounter when selling their company is the fact that the company itself is so dependent on them, then selling isn’t even an option. Any buyer worth their salt will be able to spot an owner-centric company a mile away, and will immediately lose interest.The first order of business is to work to make your company self-reliant. This might be a challenge if you’ve spent your entire business career growing your company, but it’s important –especially if you’re planning to sell. Michael E. Gerber, author of the best-selling classic The E-Myth Revisited: Why Most Small Businesses Don’t Work and What to Do About It offers some great advice for growing a business that’s built around systems, and not yourself. If you haven’t done so before, it’s worth getting a copy of his book.Here are some of his guiding principles for starting a successful business. These tips can also be applied to a business that’s in the growth stages as well. In The E-Myth, Gerber outlines the importance of implementing systems and training your team in order to allow you to grow your company. He advises working ON your business, rather than IN the business –something that’s important for any self-sufficient company. A business must also be dynamic, able to thrive through all economic conditions, in all markets, Gerber says. Ideally, it should be able to provide meaningful, highly differentiated results to all of its customers. “Such differentiation is key to survival,” says Gerber.Without these principles –you’ll have a company that’s only able to run well when you’re around and falter when you’re not, something that you’ll have a hard time selling. Instead, you’ll want to focus your attention on creating a business model that’s able to transfer, and run independently of you.Best-selling author John Warrillow echoes these thoughts in his book Built to Sell: Creating a Business That Can Thrive Without You. The number one mistake that entrepreneurs make, Warrillow argues, is to build a business that relies too heavily on them. Then when the time comes to sell, buyers aren’t confident that the company can stand on its own –no matter how profitable it is. One of the first things that a potential buyer will be interested in is your finances. Keep in mind that most buyers will want to see at least three years of detailed financial records. After all, this is a sizable investment, and they’ll want to see what they are getting in for. Ensure that you have all of your paperwork and financial records in order. Having an organized package of documents can help you to win favor with potential buyers. 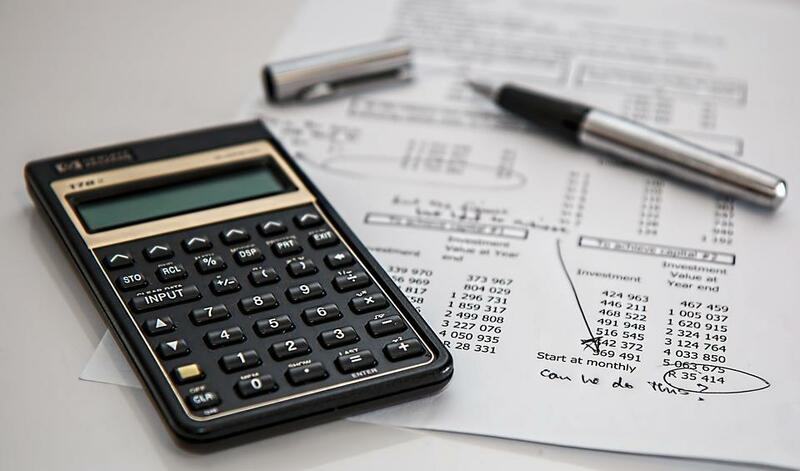 It’s worth consulting with a financial adviser who can help you to get your finances in order; allowing you to quickly and professionally present clear financial information and figures to buyers. Likewise, before you sell, it’s important to ensure that your company’s not just generating revenue, but actually turning a profit. This is an important part of evaluating a company. Common methods that are used to assess a company’s value include the Price-Earnings Ratio (P/E Ratio), as well as the Enterprise-Value-to-Sales Ratio (EV/Sales), which the acquiring company uses to get an idea of how much it costs to buy your company’s sales.It’s also important to ensure that you’re evaluating your company’s worth accurately. Remember, your company’s value is largely comprised of what it’s worth NOW, not at some hypothetical point in the future. So bear that in mind during the evaluations.As a side note, it’s also vitally important to ensure that you’re working with a good accountant at this stage of the game. If the deal isn’t structured properly, you could actually end up losing money in a sale. Your business is nothing without sales. To make it more attractive to potential buyers, you should ensure that your marketing strategies are up-to-date, and generating decent returns –proof that your company has ways to drum up new business and clients on its own. 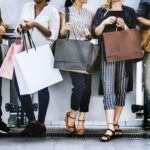 Without the constant ability to turn your marketing strategies into new customers, your company won’t have long-term value in the eyes of a buyer. In 2001, Nordstrom bought website Hautelook for $270 million. 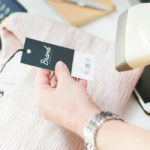 One of the main reasons it sold for so much, says Markitors’ founder Brett Farmiloe, was due to the fact that Hautelook had built up a members-only email list of 4 million people who were interested in sale events. “Based on the acquisition price, that’s about $67.50 per member,” says Farmiloe. If you’d like to add value to your company, having a robust email list can prove to a valuable asset. It’s also worth checking to ensure that your business is up-to-date with regulations, including relevant safety codes. You’ll also want to go over your lease and contact your landlord to determine whether they can be reassigned to a new owner. Gather relevant documents to present to prospective buyers. First impressions are everything. If you have a brick-and-mortar business, then a fresh coat of paint and some landscaping can help to get your place looking like new. Of course, don’t forget about your web presence. Your website should be up-to-date and functional as well. Your social media accounts likewise, should be current as well. Or else you may want to consider deleting them. If your business relies too heavily on one client for revenue, it could put potential buyers off the sale. Generally speaking, it’s a good idea make sure that no one client is responsible for 15 percent of your revenue. It’s also a good idea to try to forecast where your company can be in 4-5 years. With my company, we did this by using things that we wanted to implement, and then had an accountant back it up with hard numbers. This allowed the buyers to visualize where the company could be –and see the potential.Having numbers to back up the forecast can help potential buyers to visualize your projections more clearly, and adds some weight to them too. 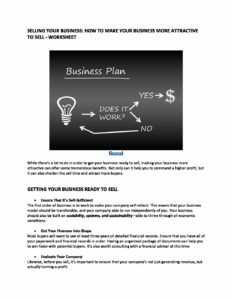 Get our Selling Your Business - How to Make Your Business More Attractive to Sell Worksheet delivered right to your inbox. At the later stages of the game, when you’re ready to sell, it’s important to seek out strategic buyers. This means thinking about who would be interested in buying it, and targeting them. For instance, private equity firms are going to be buying for very different reasons than strategic buyers. 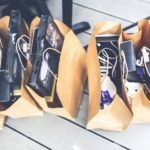 In a lot of cases you can get a higher multiple from a strategic buyer as well, so try to think carefully about who you want to sell your company to. If you can, try to add intellectual property as well. By trademarking and patenting any processes, software, or systems that you have, it will make your business more attractive to buyers. This will cost you some money up front, but will lead to a higher valuation in the long run. Seek to Increase Your Cash FlowUltimately, buyers look for companies with cash flow that’s increasing year over year. A company that’s able to demonstrate consistent growth in cash flow is something that a buyer will want to see as it can translate into projected future growth. “Chances are, you do not know the highest paying prospective buyer for your business, Steve says. “After-all, if you’re growing and succeeding, you’re investing your time and energy operating the business not studying and evaluating the M&A market. The right M&A professional will have a well-established network providing access to a wide variety of buyers who will value your business uniquely for the benefits it would yield to their business.”An M&A professional will know how to effectively engage that buying network to produce hundreds of interested prospective buyers and qualify them into 5 to 10 of the highest paying buyers. cause your business to suffer. Instead, try to focus on growing your company, and factors that will increase value and profits –and potential buyers will approach you. 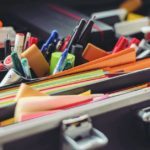 Entrepreneurs: are you planning to sell? How are you increasing value for potential buyers? 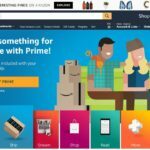 Is Amazon Still the Best Place to Start Selling?